If you’re looking for corporate catering in the Fort Lauderdale area, your search has led you to the right place! 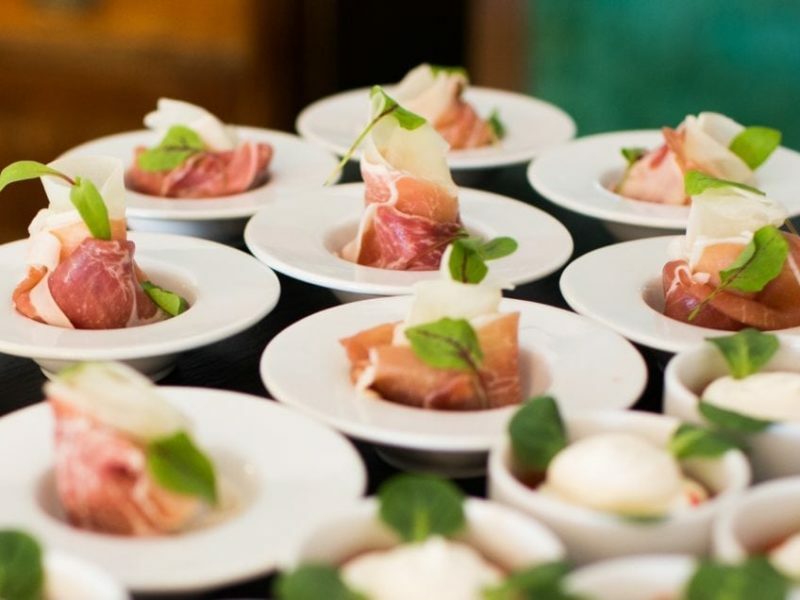 Douglas K. Catering’s expert staff has the knowledge and experience to make any size corporate catering event successful and memorable – whether it’s a business meeting in your own office space or a large-scale conference at an off-site venue. The nature of the event you’re planning will determine just about everything, including the most appropriate venue, the ideal menu and meal presentation, and the physical set-up along with any participation of outside vendors. Using the nature of your event as a guide, our staff will help you navigate through the many types of event venues available in the Fort Lauderdale area. While it’s obvious that your own office space is ideal for hosting an open house or other event in which you want to show off your “digs,” other affairs, such as a recognition event or special Board presentation may call for a space “far away” from the office, such as one of Fort Lauderdale’s beautiful botanical gardens or museums. And of course, a company’s “Family Day” can be a great outdoor experience! Rest assured that our corporate catering experts will help you to select the best choice of venue for your unique affair. The type of event you’re planning, along with your budget, will guide your decision about what items will be on the menu. Our corporate catering selections include tempting and flavor-packed appetizers; succulent meats, chicken, fish, and pasta items, all with a variety of delicious sauces that will satisfy any palate; vegetable sides that are colorful and cooked to perfection; an array of salads that are fresh and which can be light or hearty; and finally, desserts which we prepare from scratch so that even our lightest are richly flavored! Whether elaborate and elegant or simple and tasteful, we will delight you with our menu selections that fit any corporate affair. Ticketed events, such as fundraisers and conferences, are often catered with table service, but simple elegance can also be achieved with a buffet of delectable items adorned with small flower bouquets, ice sculptures, or candle-lit ornaments. We will work with you on buffet and individual table décor, and our trained staff will happily provide table or buffet service so that your attendees won’t have to spend time serving themselves! Often, our corporate catering includes assisting with venue set-up and coordination of additional vendors. Douglas K. Catering works with a host of trusted vendors in the Fort Lauderdale area to provide extras such as chairs, tenting, technology, and entertainment. Just let us know what you have in mind, and we’ll make vendor suggestions and coordinate our services with the vendors of your choice. Douglas K. Catering is proud to provide expert corporate catering in and around Fort Lauderdale. Contact us with your thoughts about your upcoming affair, and we’ll help you to create an event beyond your expectations! Breakfast, Anyone? Why Choose an Event Theme?